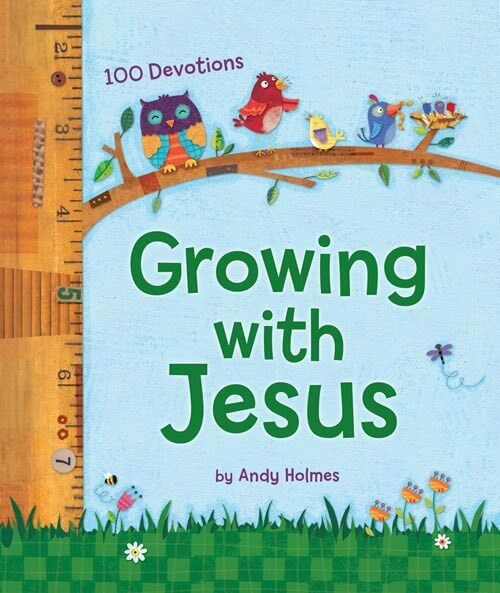 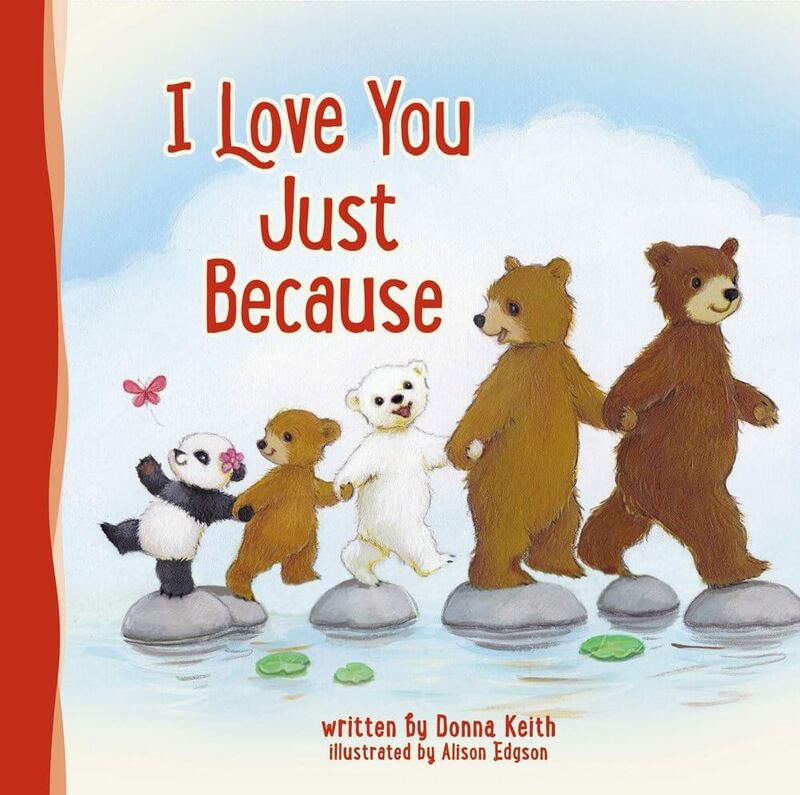 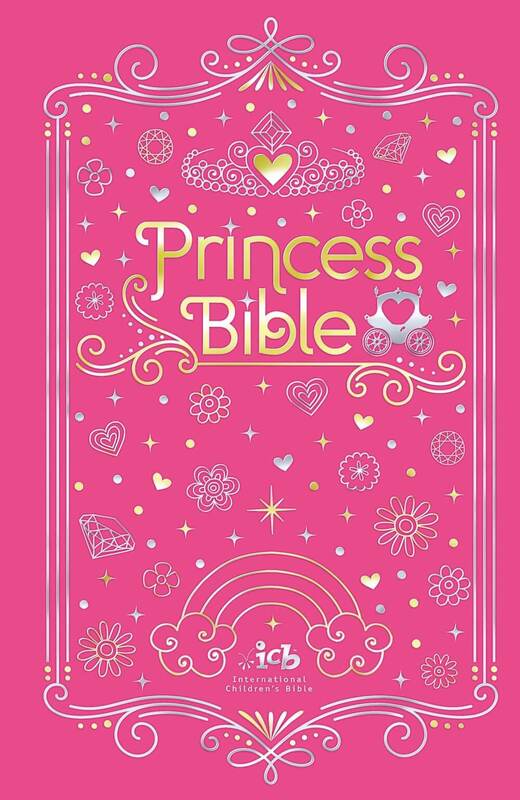 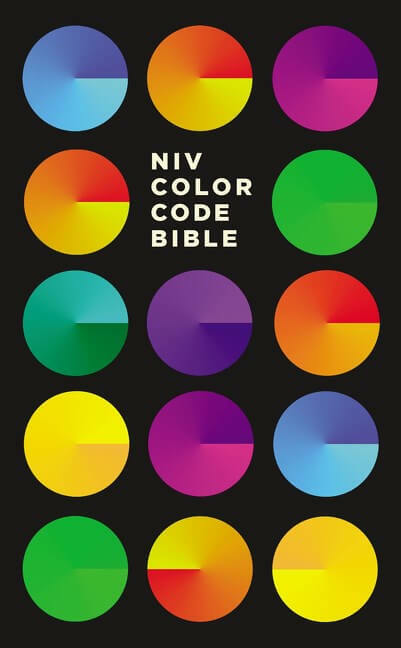 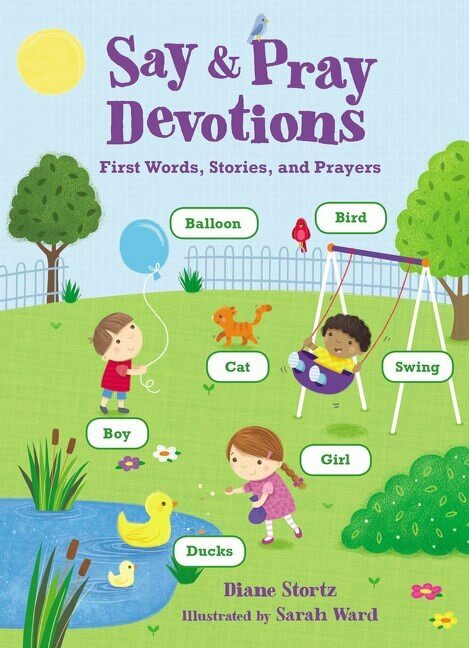 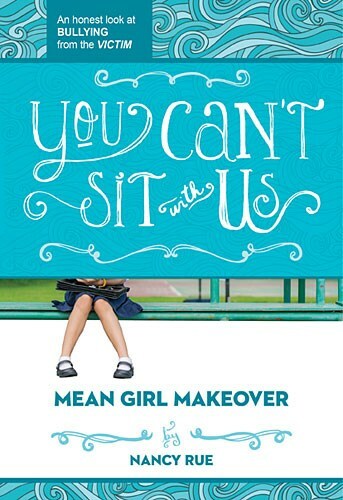 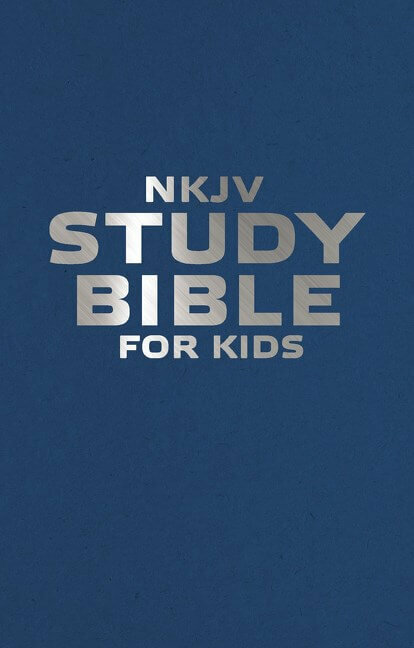 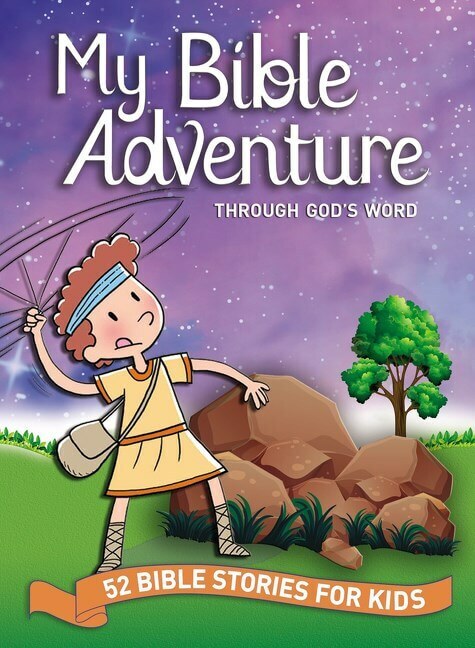 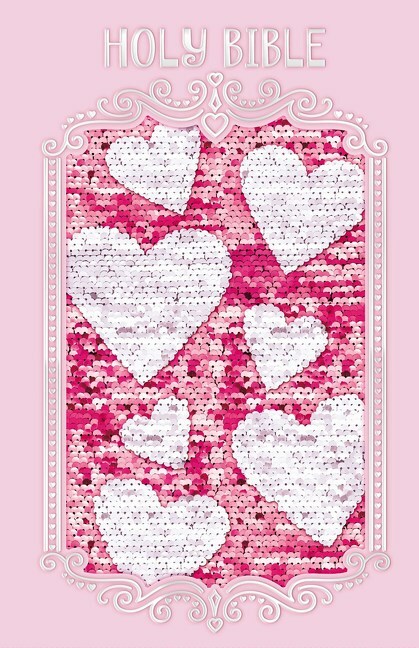 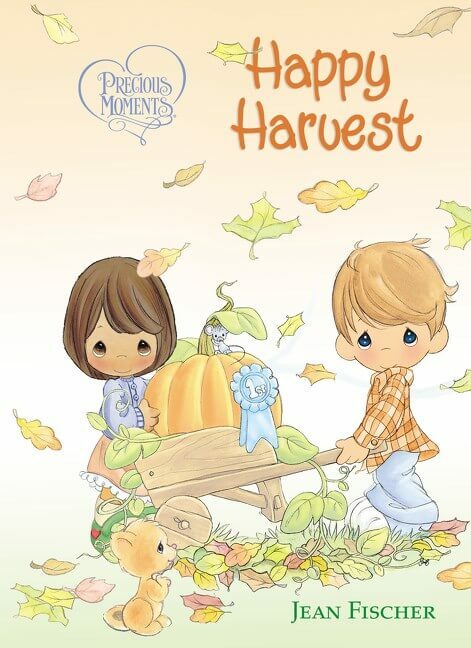 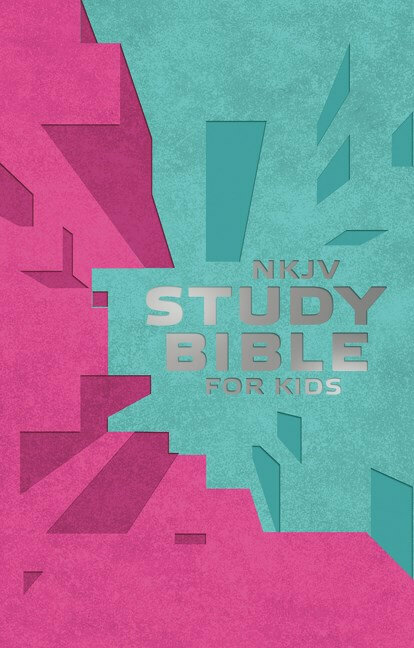 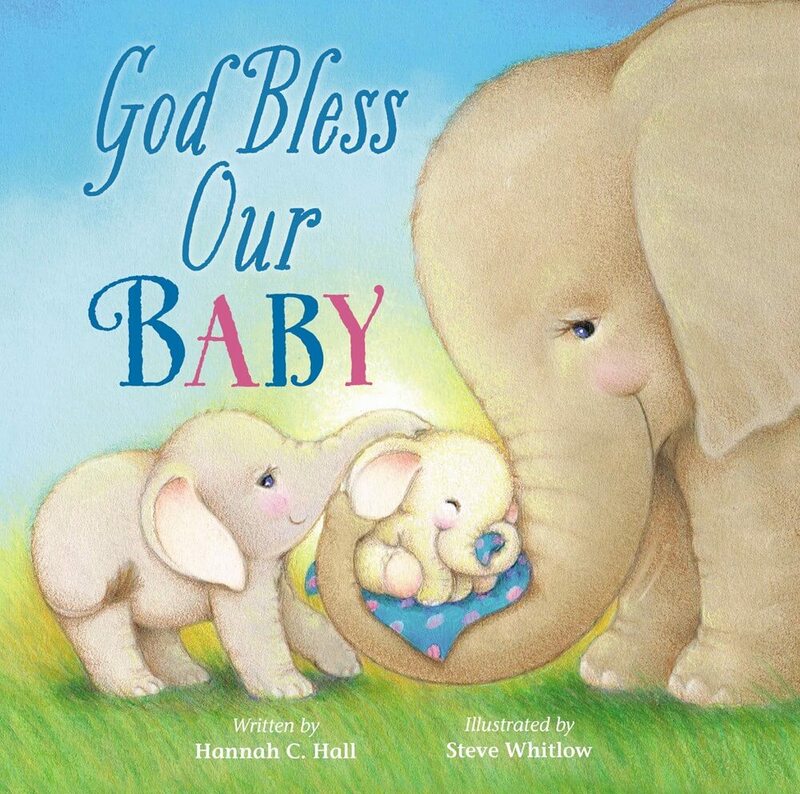 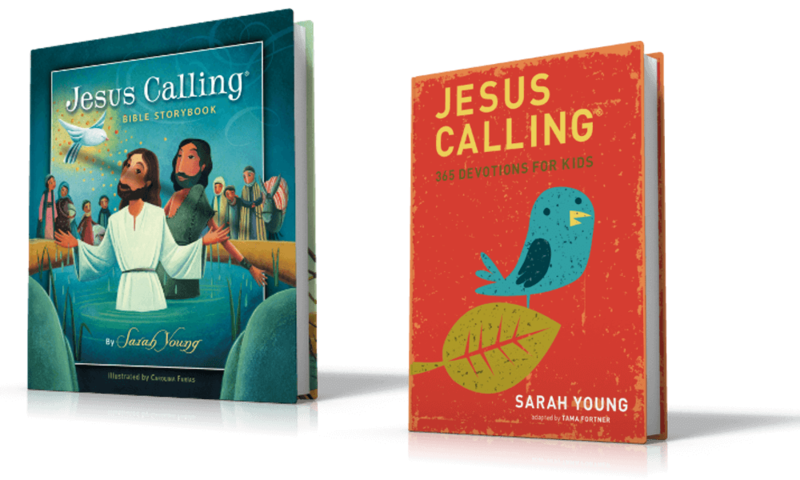 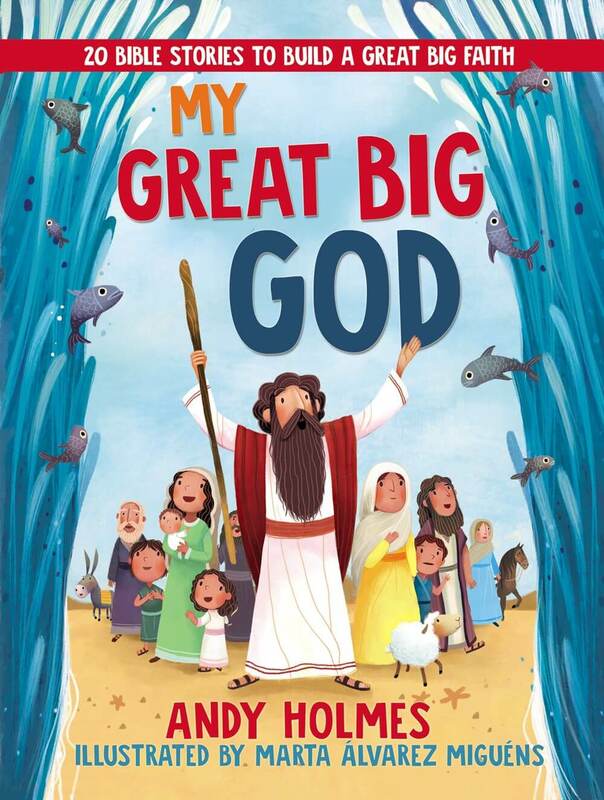 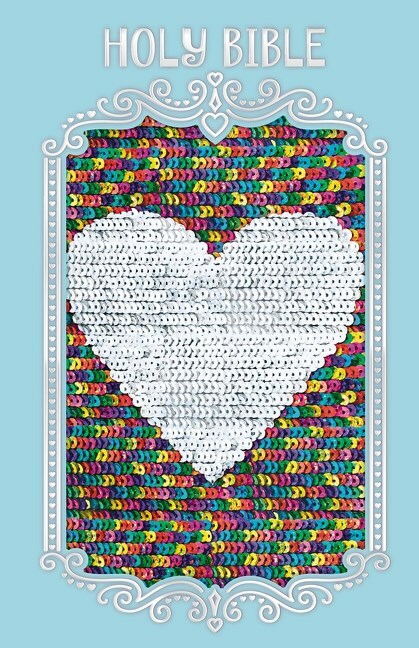 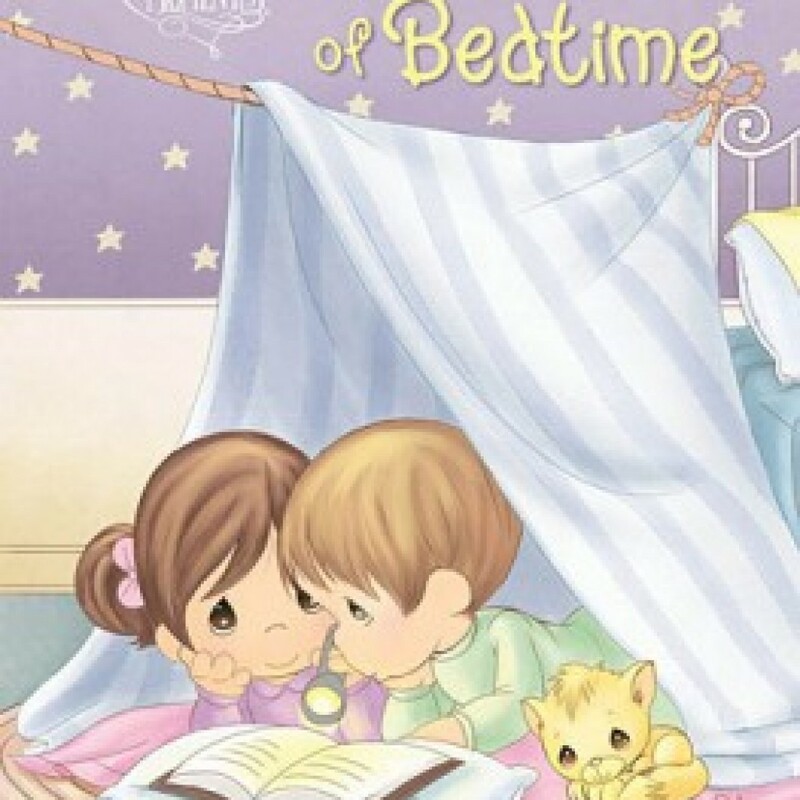 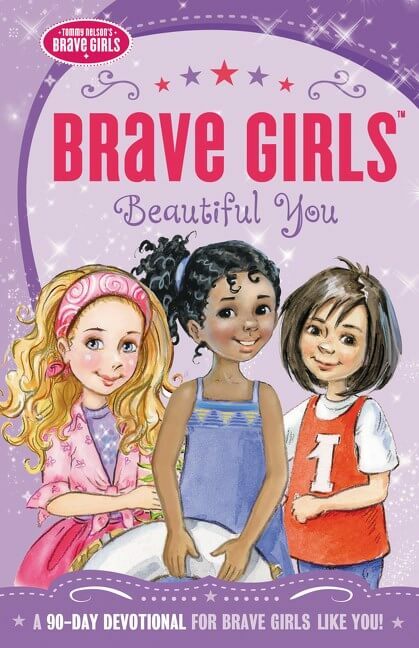 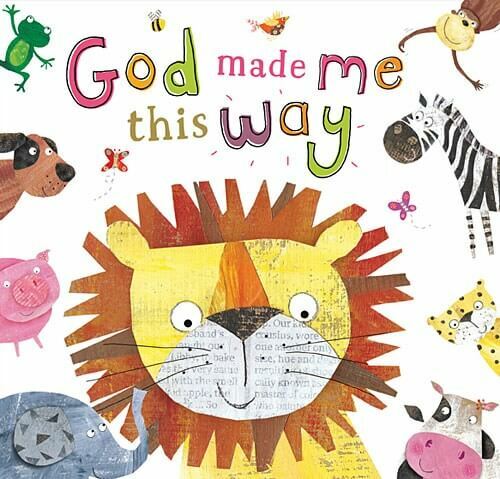 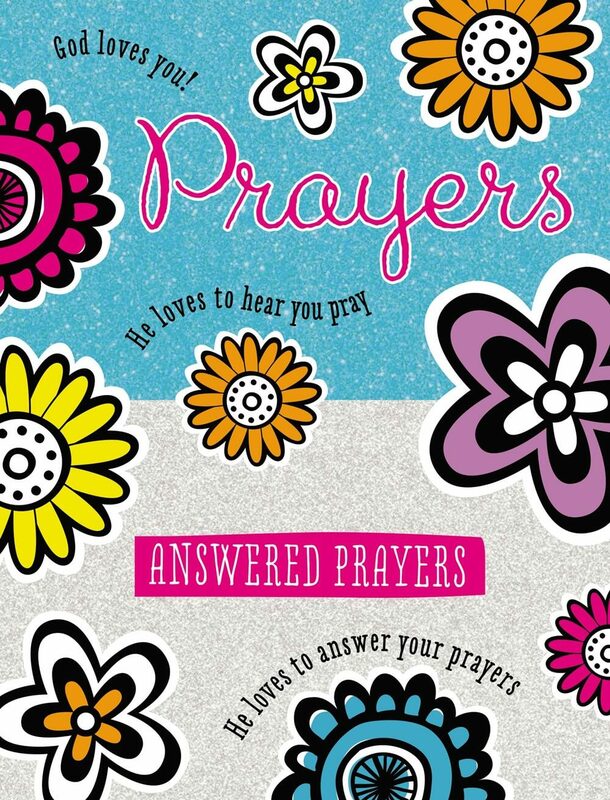 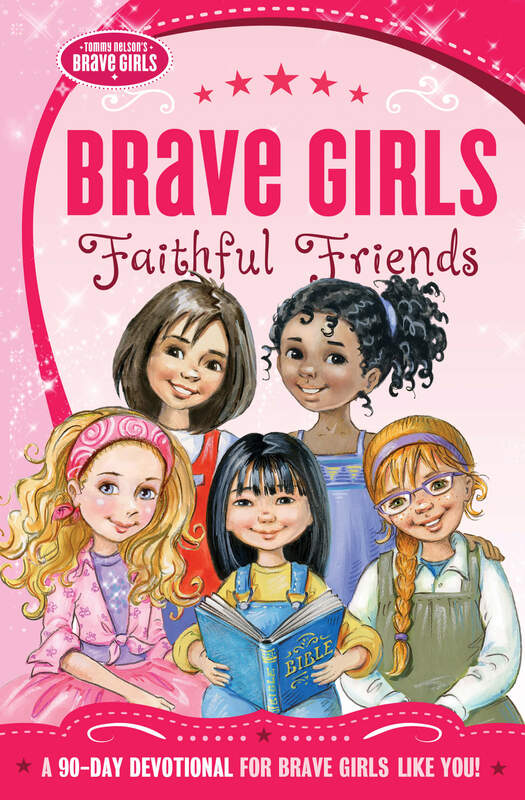 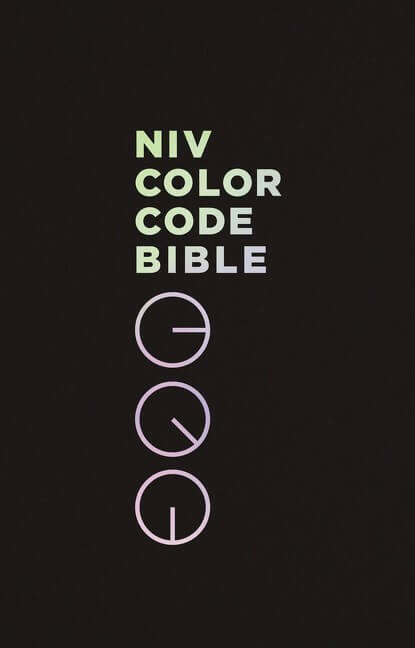 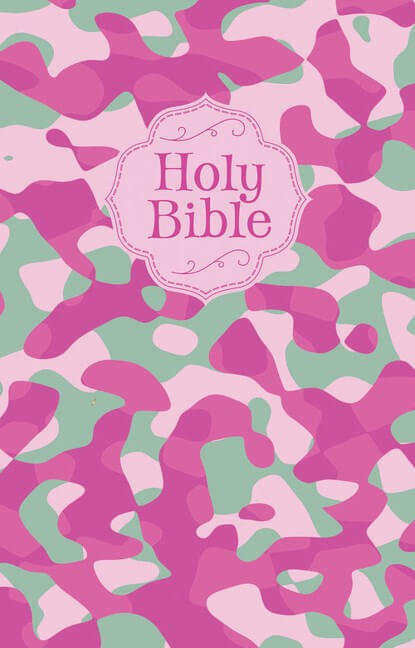 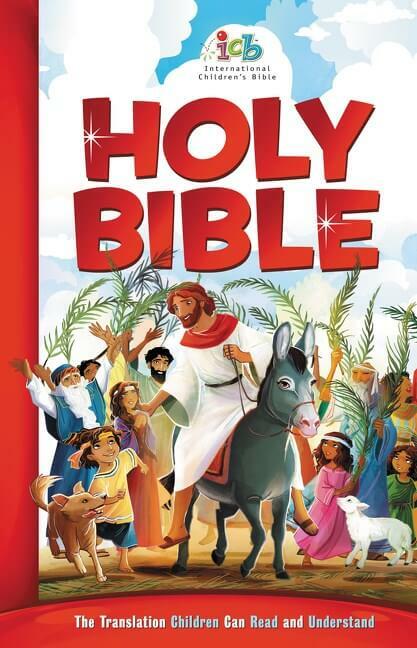 This New King James Version Bible is a simply charming gift for girls young and old. 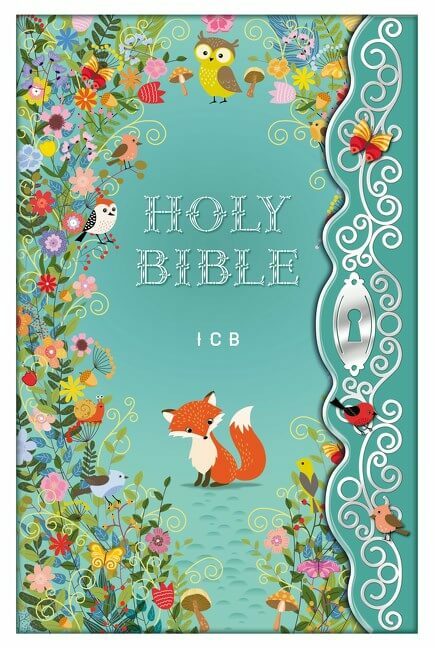 Sure to delight the lucky girl who receives it, this beautifully bound New King James Version® Bible creates an exquisite gift to celebrate any milestone or occasion. 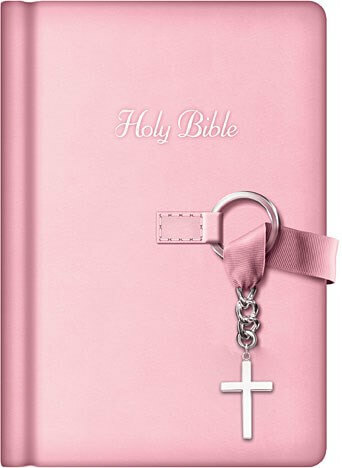 Silver-gilded pages and a satin ribbon with a silver cross charm add to the delight, and the small size is perfect for carrying to church or using at home.